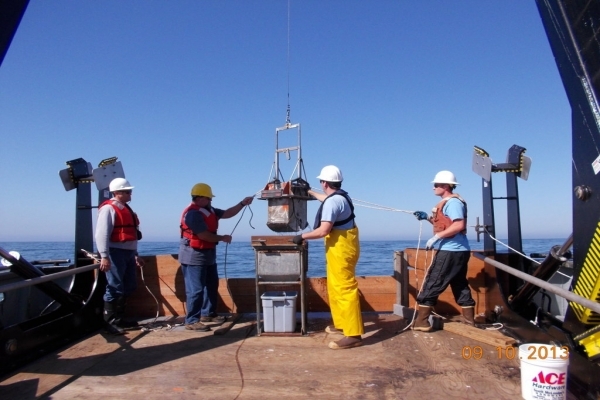 Sediment Characterization (physical and chemical) – collection of sediment grab samples at designated stations using a Gray O’Hare modified box core within and outside the ODMDSs. Samples were analyzed by NELAC-certified laboratorie s and EPA Region 10 Manchester lab. 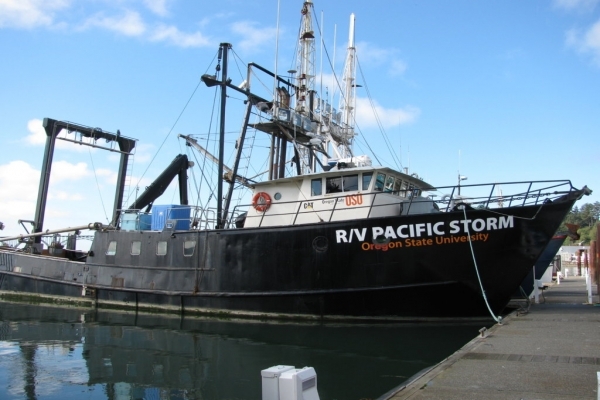 Data collection and reporting followed guidelines in the 2009 Sediment Evaluation Framework for the Pacific Northwest and the project-specific QAPP. 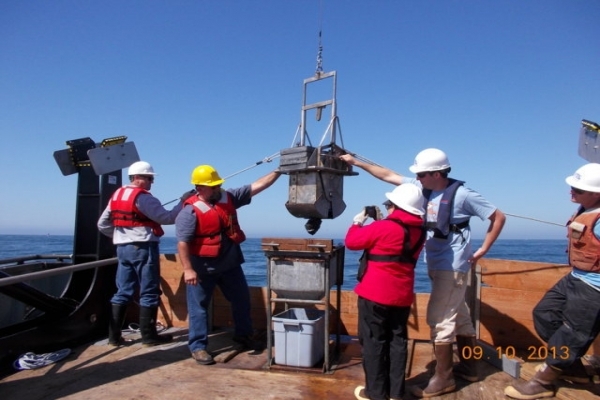 Benthic Sampling and Analysis – collection of benthic grab samples at designated stations using a box core within and outside the ODMDS. 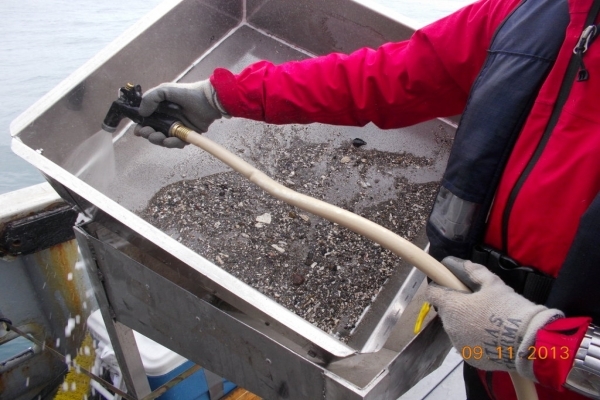 The samples were filtered through a 0.5 mm sieve and the retained material was preserved. 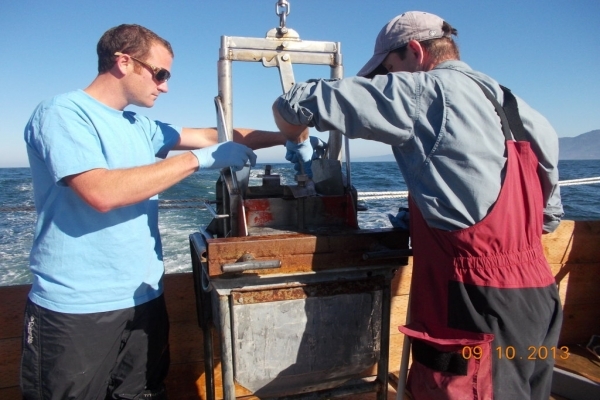 The samples were sorted under microscope into polychaetes, mollusks, crustaceans, and miscellaneous. The groups were identified to the lowest practical taxa and counted. Species density, diversity, richness, and equitability within and outside the ODMDS was determined. 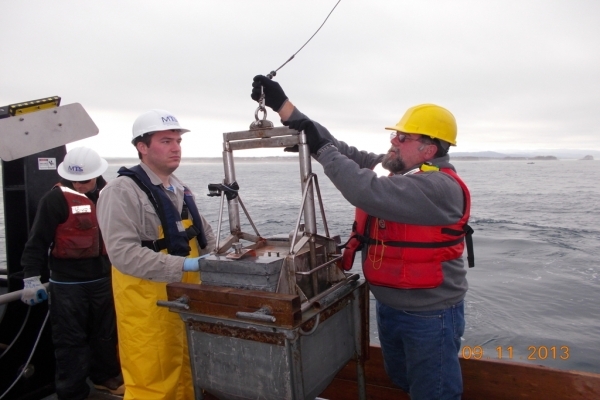 Epibenthic Invertebrate and Fish Monitoring - conducted 10‐minute beam trawls within and outside the ODMDS. 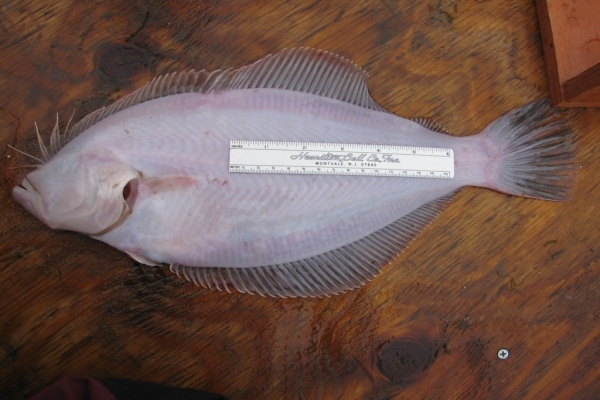 Samples were sorted and individuals were identified to the lowest practical taxa and fish length was recorded. 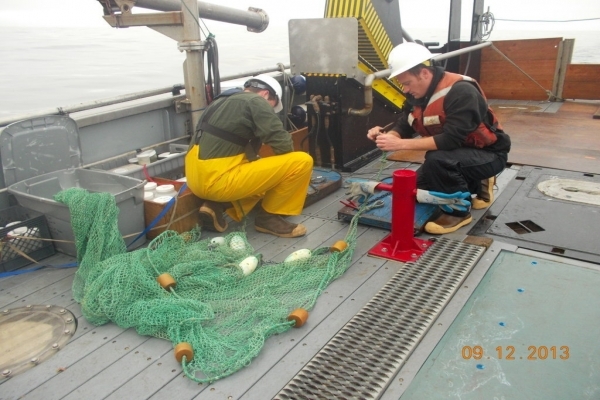 ANAMAR provided assessment and oversight throughout the project, coordinated logistics, scheduled pre-field conference calls, reviewed sampling plans, and performed QA/QC on all data. 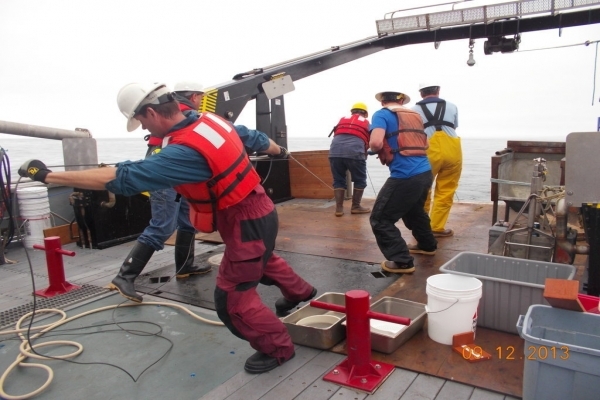 Sediment quality data was submitted in an EDD format suitable for entry into the Washington Department of Ecology’s EIM Database.